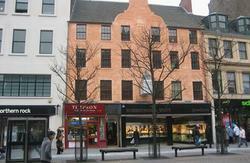 The buildings are of local historic interest with some areas dating back to c. 1560. Dundee Backpackers will offer 90 bed spaces in a unique and wonderfull environment. We look forward to welcoming you in the 'city of discovery'. The pedestrianised city centre encourges a relaxed shopping experience and there are plenty of restaurants and bars catering for every taste. *Check-in time after 1am please call the Hostel once you have arrived to arrange entry. Photo ID (Drivers Licence, Passport) is required to check-in to the hostel. If you are unable to produce photo ID on arrival we will not honour your booking. Credit Card Charge - 2%. Check-in time is from 1pm. Check out time is 10am. You may cancel your booking up to 48hrs hours before arrival. Less than 48hrs notice the first night will be charged. In the event of a no-show (non arrival) without cancellation you will be charged the full amount. Walk 200m and turn right onto High St. Another 100m along and youll find the hostel next to Northern Rock. Turn left out of the train station and cross the main busy road (South Marketgait), and continue onto Union St (about 100m total). 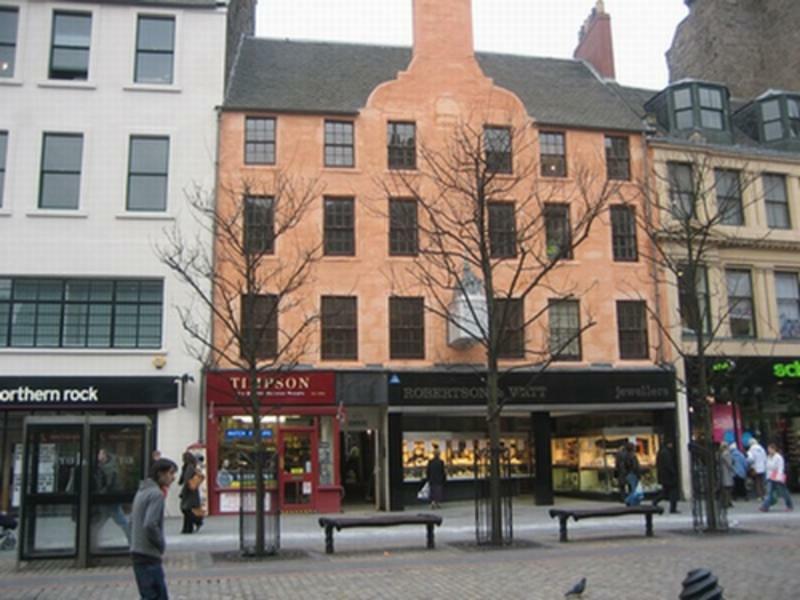 Turn right on Nethergate (which becomes High St), and walk 200m to the front of the hostel next to Northern Rock.